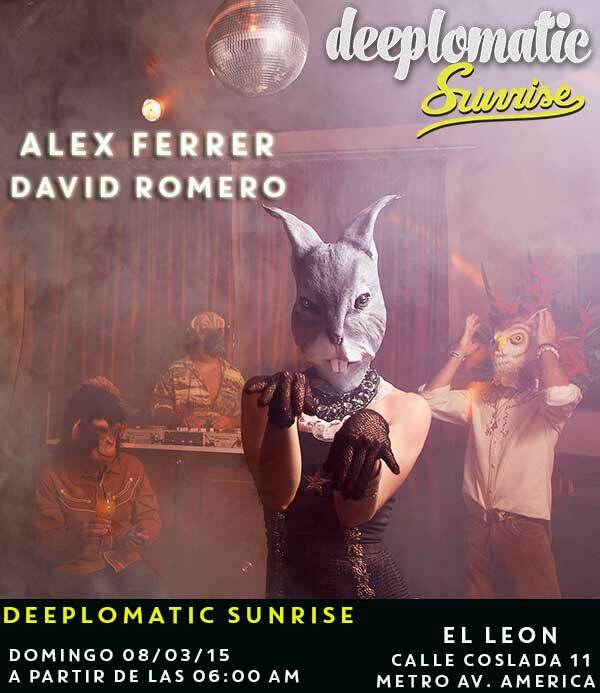 Deeplomatic Sunrises at El Leon! Enjoy the official Deeplomatic Nights after party in this new space, in the middle of Madrid. We have a very special guest this Sunday…don´t miss it! Deep House music all morning long!